I don’t know about you, but I have a lot of three year olds in my life right now. These sweet, coordinated, hilarious, opinionated little ones blow me away with their personalities, storytelling, and ability to recall exactly what their parents (or potty-mouthed aunties say). But the biggest surprise for me has been just how big the feelings are inside of these small bodies. I don’t mean that as a euphemism for drama or poor behavior, it’s truly that these sweet kids have such big experiences and are working through how to express themselves and process these feelings. 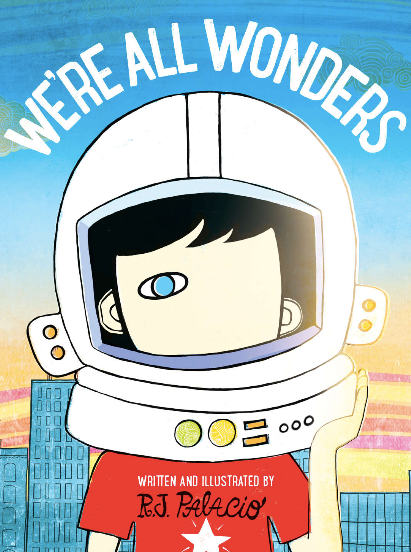 For adults and kids of all ages, it can be helpful to hear stories and to know we’re together in this work of being human. The children’s books below are meant to serve as a jumping off points for parents to talk to their little ones about different emotions, what they feel like, and how to process and experience them. School is starting in the forest, but Chester Raccoon does not want to go. 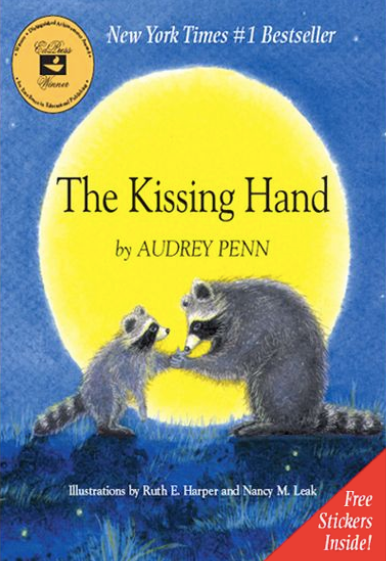 To help ease Chester’s fears, Mrs. Raccoon shares a family secret called the Kissing Hand to give him the reassurance of her love any time his world feels a little scary. 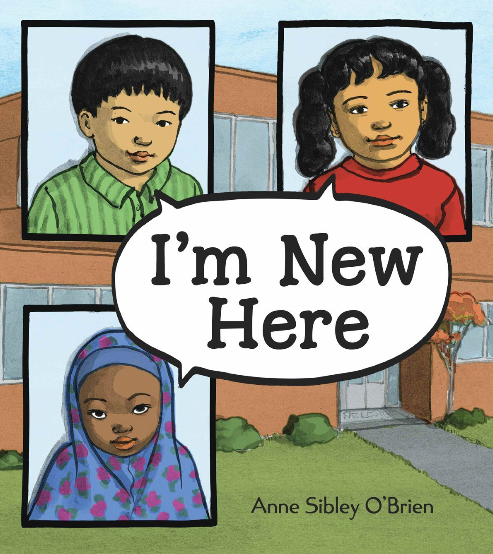 Since its first publication in 1993, this heartwarming book has become a children’s classic that has touched the lives of millions of children and their parents, especially at times of separation, whether starting school, entering daycare, or going to camp. Mr. Rabbit’s new neighbors are Otters. OTTERS! But he doesn’t know anything about otters. Will they get along? Will they be friends? Just treat otters the same way you’d like them to treat you, advises Mr. Owl. In her smart, playful style Laurie Keller highlights how to be a good friend and neighbor—simply follow the Golden Rule! 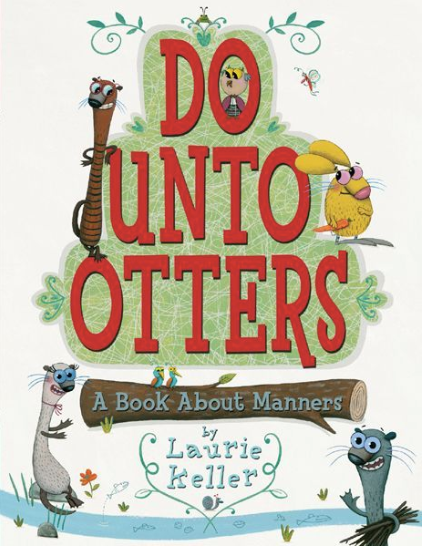 Do Unto Otters is a 2008 Bank Street – Best Children’s Book of the Year. Meet Beatrice Bottomwell: a nine-year-old girl who has never (not once!) made a mistake. She never forgets her math homework, she never wears mismatched socks, and she ALWAYS wins the yearly talent show at school. 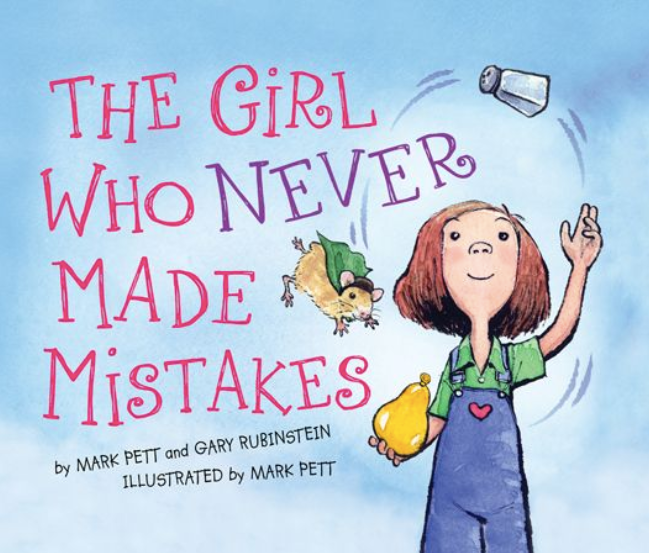 In fact, Beatrice holds the record of perfection in her hometown, where she is known as The Girl Who Never Makes Mistakes. Life for Beatrice is sailing along pretty smoothly until she does the unthinkable––she makes her first mistake. And in a very public way! 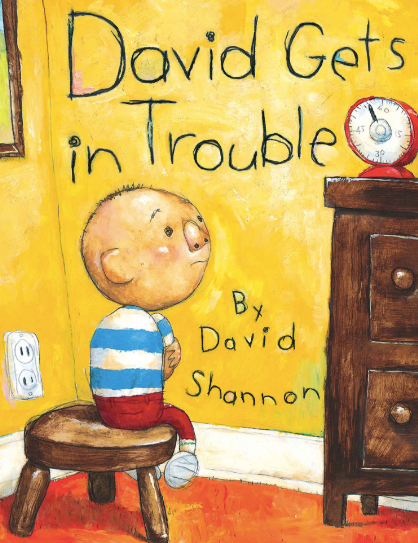 “When David gets in trouble, he always says . . . ‘NO! It’s not my fault! I didn’t mean to! It was an accident! '” Whatever the situation, David’s got a good excuse. And no matter what he’s done “wrong,” it’s never really his fault. Soon, though, David realizes that making excuses makes him feel bad, and saying he’s sorry makes him feel better. Every Sunday after church, CJ and his grandma ride the bus across town. But today, CJ wonders why they don’t own a car like his friend Colby. Why doesn’t he have an iPod like the boys on the bus? How come they always have to get off in the dirty part of town? 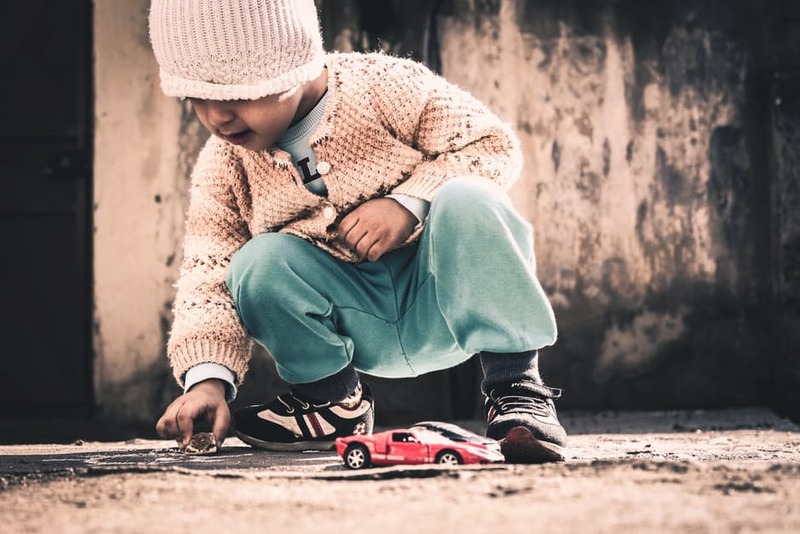 Each question is met with an encouraging answer from grandma, who helps him see the beauty—and fun—in their routine and the world around them. 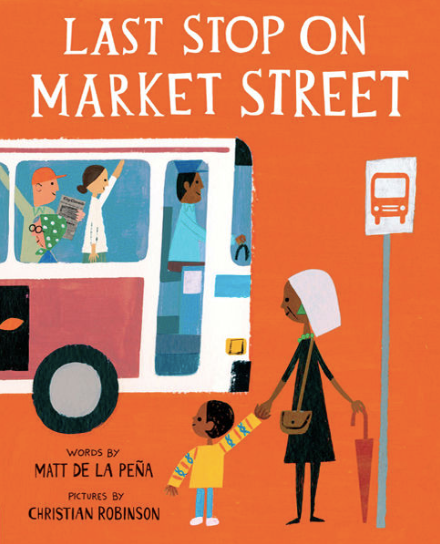 Winner of the 2016 Newbery Medal, A 2016 Coretta Scott King Illustrator Honor Book, and A New York Times Book Review Notable Children’s Book of 2015. 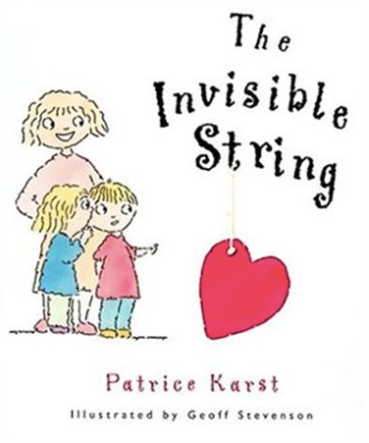 Specifically written to address children’s fear of being apart from the ones they love, The Invisible String delivers a particularly compelling message in today’s uncertain times that though we may be separated from the ones we care for, whether through anger, or distance or even death, love is the unending connection that binds us all, and, by extension, ultimately binds every person on the planet to everyone else. Spinky is convinced that his family hates him and goes off to sulk in his hammock. His brother and sister try to make amends. His mom even brings him a beautiful tray of food. 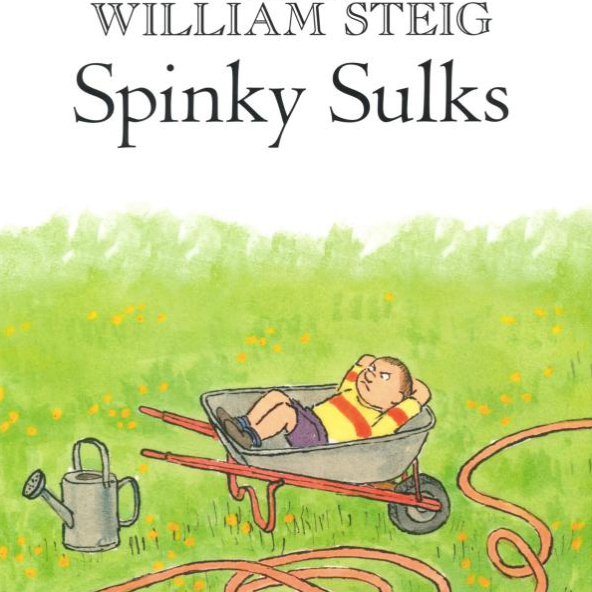 But nothing can get Spinky to stop sulking—not even a circus passing by on his street! Will Spinky ever cheer up? I have to add “Grumpy Frog”! It’s amazing. It’s about a frog who is a total grump, but keeps insisting he’s fine. My 3 year old loves it and I pull it out whenever she’s being fussy. And it cheers her right up!